This crock pot applesauce is perfectly flavored with cinnamon and sugar. The apples are cut into chunks. The apples break down over the long cooking period, but they retain some chunkiness. Mash or puree them if you prefer a very smooth applesauce. Combine ingredients in slow cooker. Cover and cook on LOW for 8 to 10 hours. 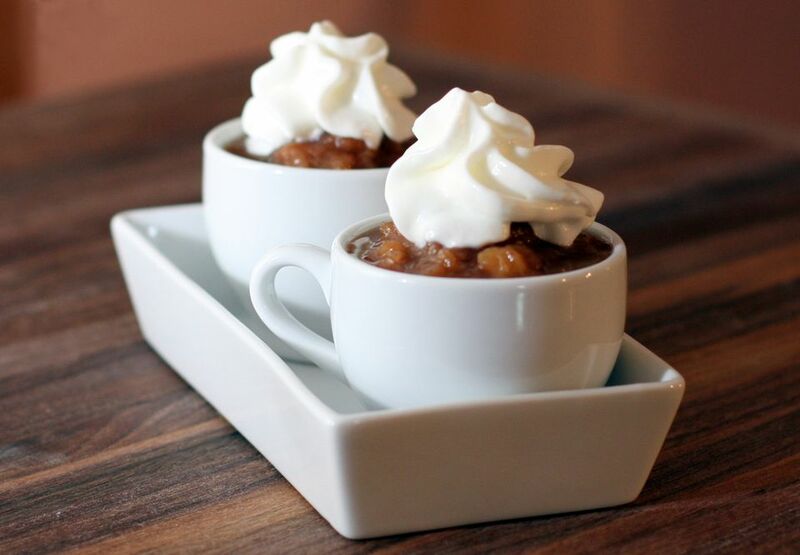 Serve warm or chilled with a dollop of whipped cream or with ice cream. If you have an abundance of apples, feel free to scale the recipe up and freeze extra. This Apple Crumble Will Make Your Day!